A lot of the rocks we have on Earth aare pretty old, but none of them were around when our planet was first formed. The Earth itself is around 4.5 billion years old, and the oldest rocks we’ve ever found are a little over half that age. That seems to have changed, however, because a group of scientists recently announced they’ve found a rock that formed only half a billion years after the Earth itself. The twist is that this particular rock wasn’t discovered on Earth at all. It was found on the moon. According to the analysis, this rock formed somewhere between 4 and 4.1 billion years ago, about 12.4 miles beneath the Earth’s crust. 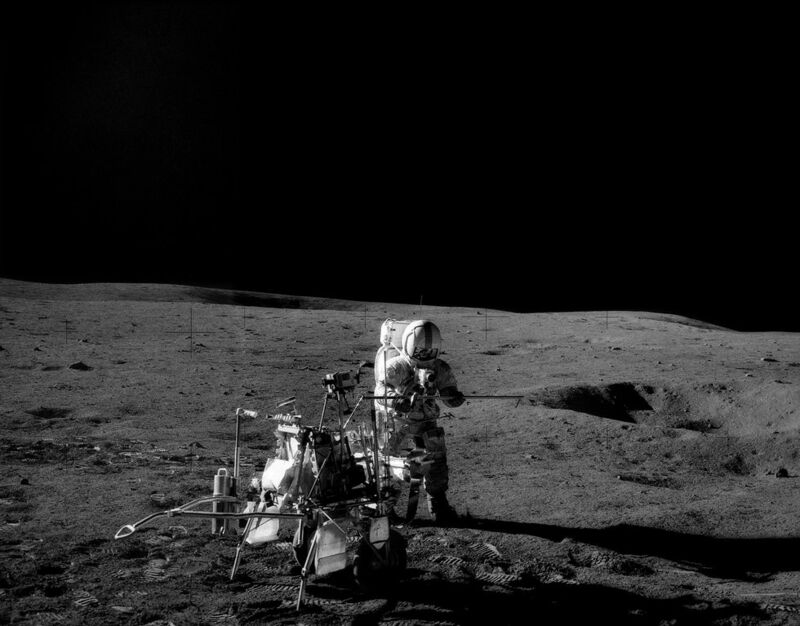 Researchers knew it came from the Earth based on the amount of various minerals like quartz and feldspar, which are common on Earth but rare on the Moon. They could tell how deep it was based on a molecular analysis of the rock, which can tell the researchers what temperature the rock was at when it formed. READ Asteroid near Earth this week "Watch it online"